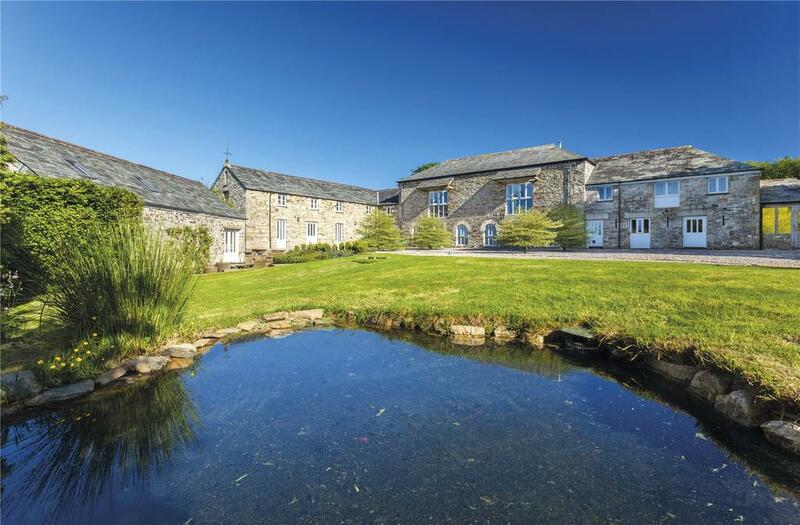 This week's selection of beautiful country houses featured in Country Life over the last week or so includes a wonderful south coast mansion and a stone-built Cumbrian barn conversion at an extraordinary price. 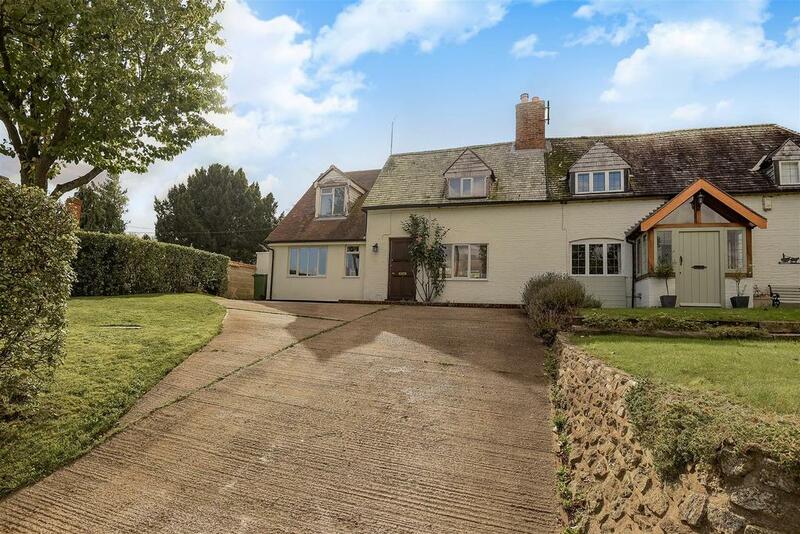 A lovely house with views over the River Hamble and Southampton Water. For sale with Brambles. See more pictures and details about this property. 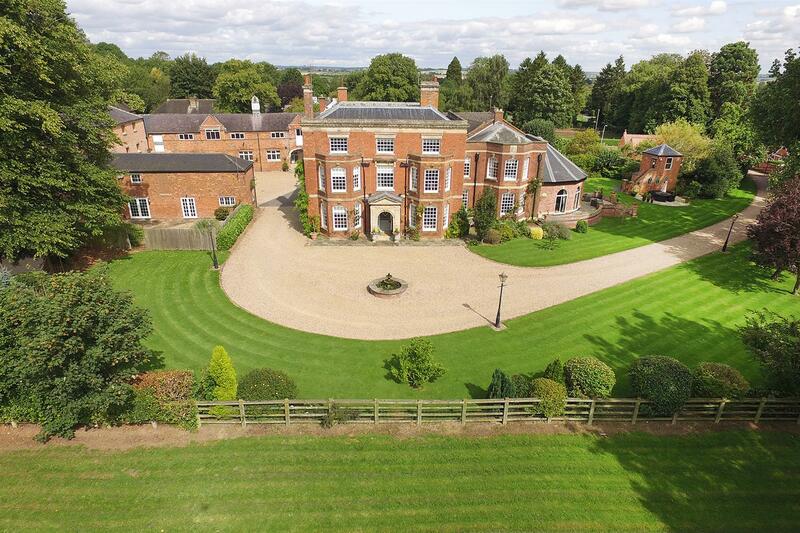 A handsome 19th century country house with outbuildings and paddock land, close to Market Harborough station. For sale with Andrew Granger. See more pictures and details about this property. Architectural excellence and interior design combine perfectly with quality and contemporary flair. Exceptional detached five bedroom Georgian property, wonderful gardens, excellent transport links, close to National Park. 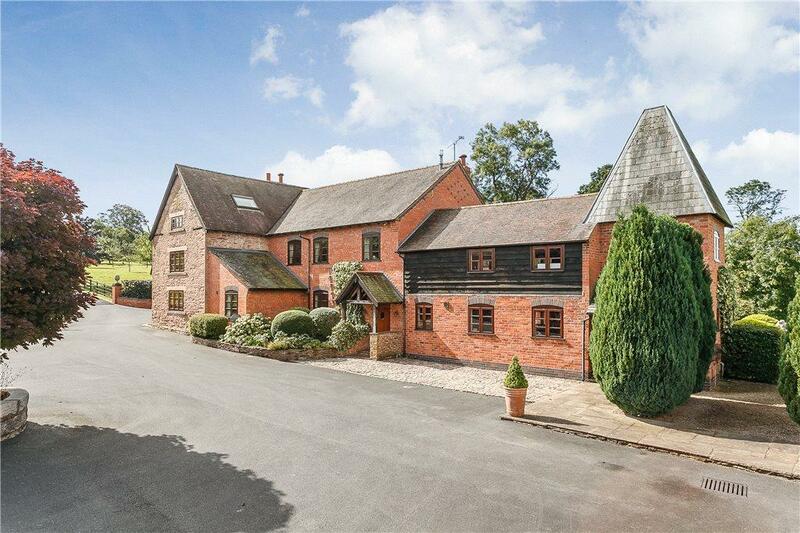 An attractive 5 bedroom barn conversion with flexible accommodation and south facing gardens. For sale with PFK. See more pictures and details about this property. 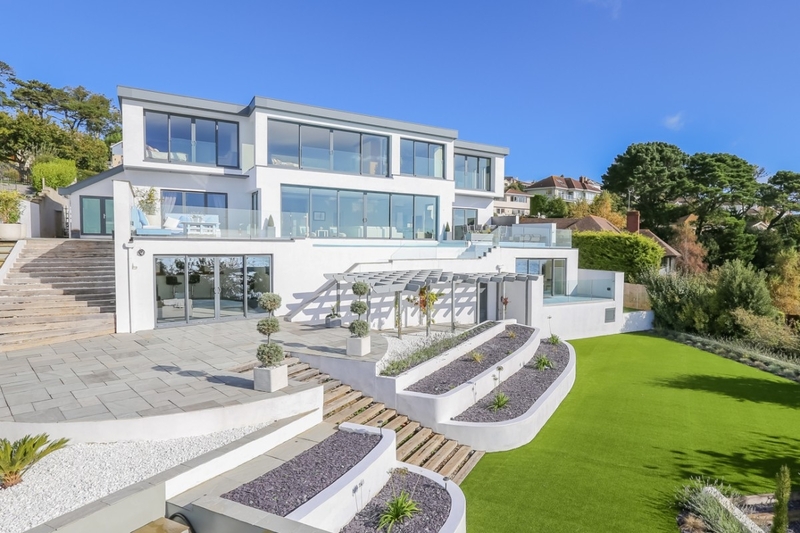 Sensational contemporary coastal house with sea views, guest suite and entertainment zone. For sale with John Couch. See more pictures and details about this property. C16th house with planning permission for a contemporary extension. 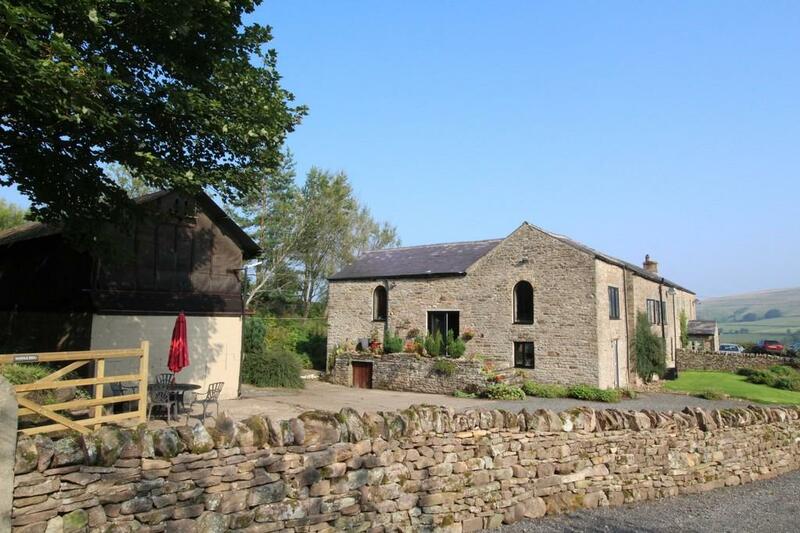 4 acres, outbuildings and studio/workshop with B1 commercial use. Five new character high spec houses built in a traditional style, in a lovely Downland village. For sale with Reid Dean. See more pictures and details about this property. 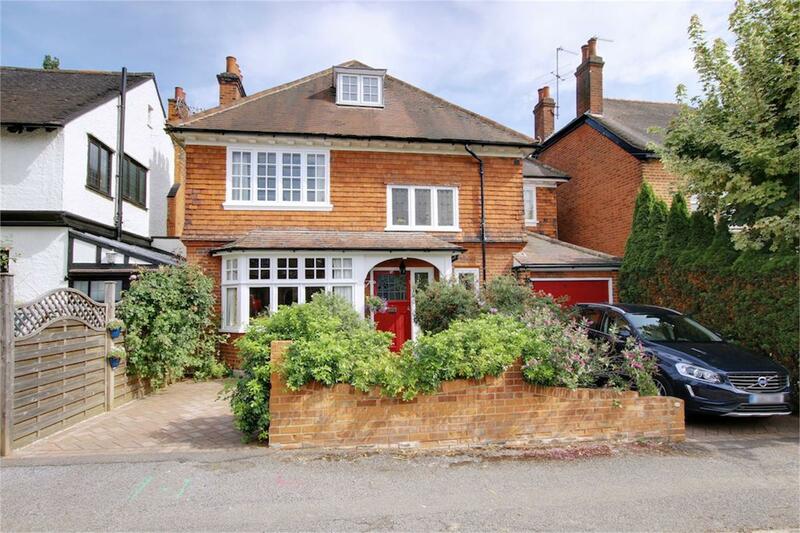 Full of charm and character lies this beautiful four bedroom period home in Loughton, set within walking distance of the Central Line station, High Road shops and Epping Forest.  For sale with Pettyson. See more pictures and details about this property. 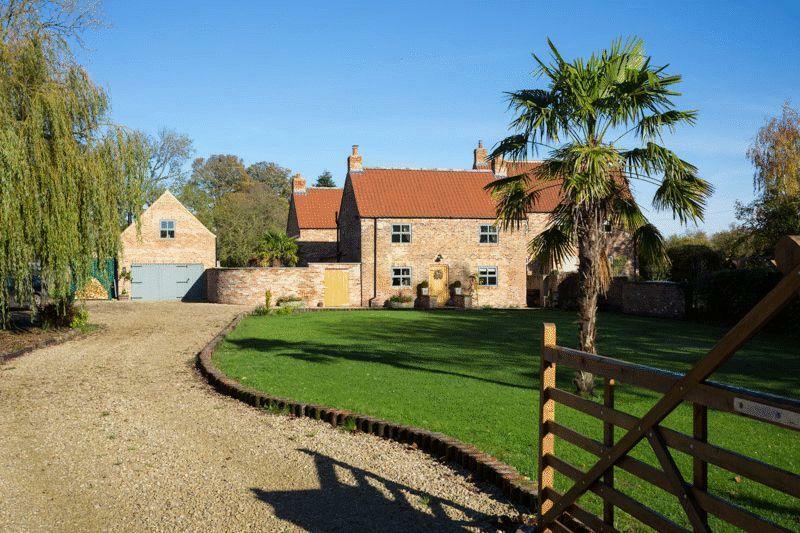 Immaculate farmhouse complemented by versatile period and modern barns with equestrian facilities; in all 9½ acres. 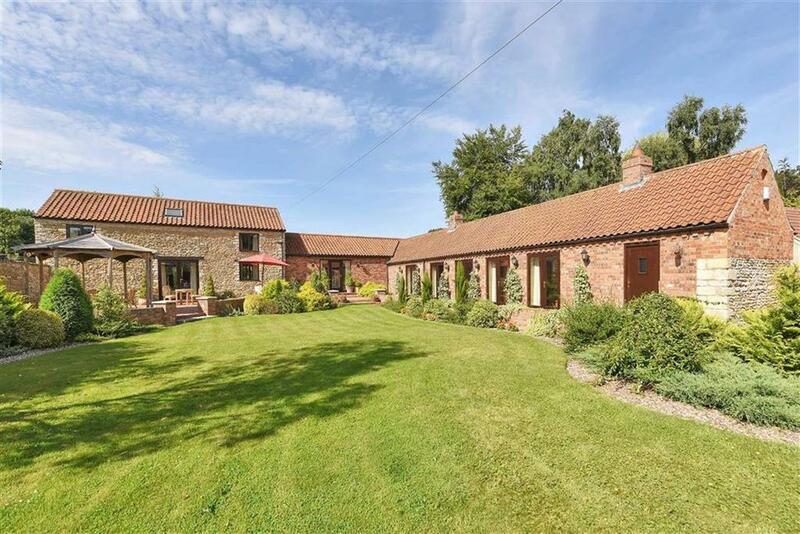 A delightful equestrian holding; a three bed barn set in about 24 acres with an extensive range of stables and useful outbuildings. 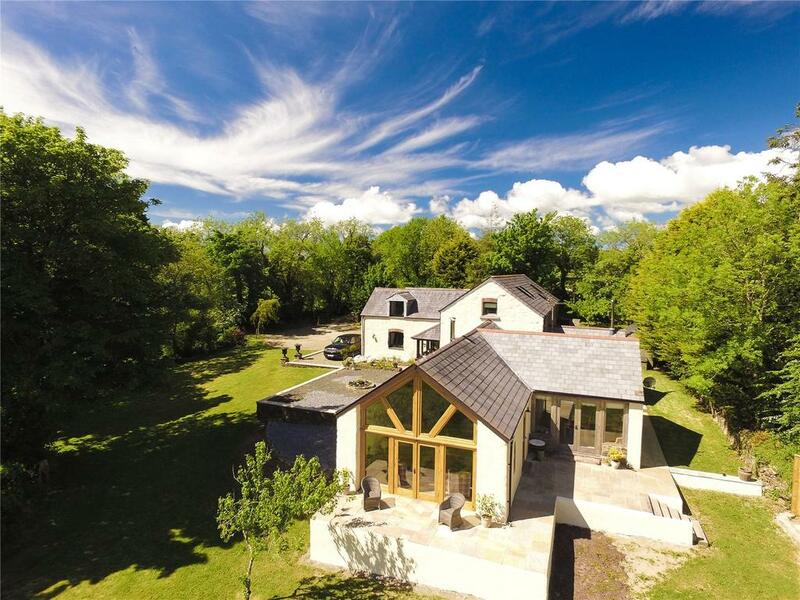 In beautiful gardens near Cwm Tedu Cove & New Quay with valley views – a superb four bed modern home. For sale with EvansBros via OnTheMarket.com. See more pictures and details about this property. 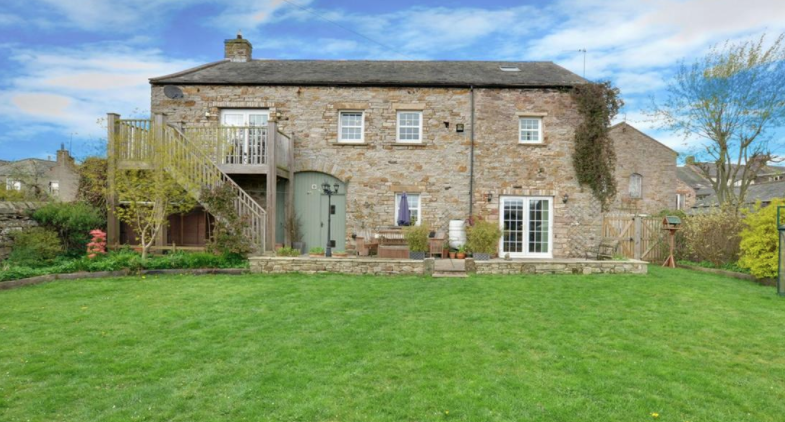 Superb four bed barn conversion, two baths, beautiful rural views and excellent commuting access to Cardiff, Bristol & West Midlands. 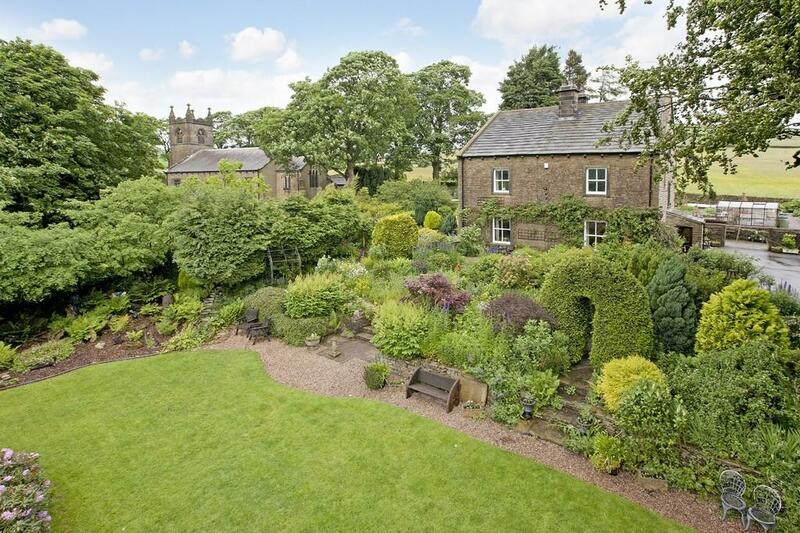 Beautifully restored and re-modelled house with land and self-contained annexe, in village between York and Harrogate. 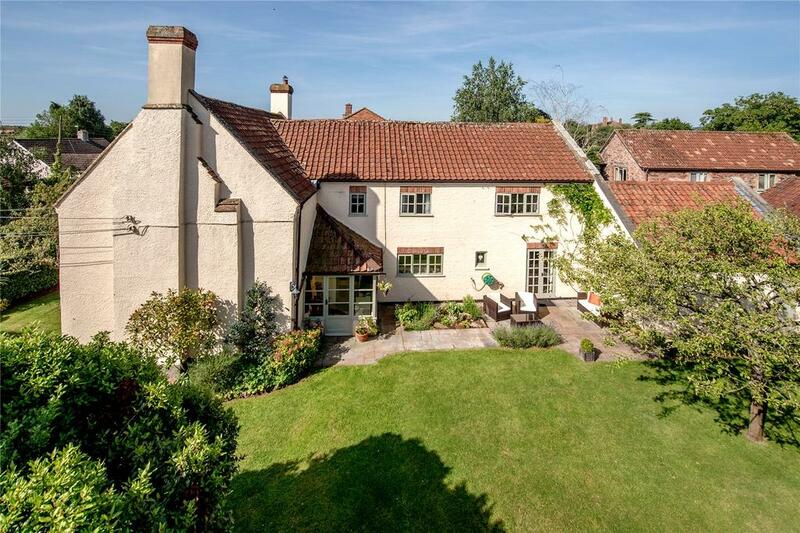 Five/six bed former vicarage, large rooms, great views, homely character, half an acre of organic garden; a wonderful village home. 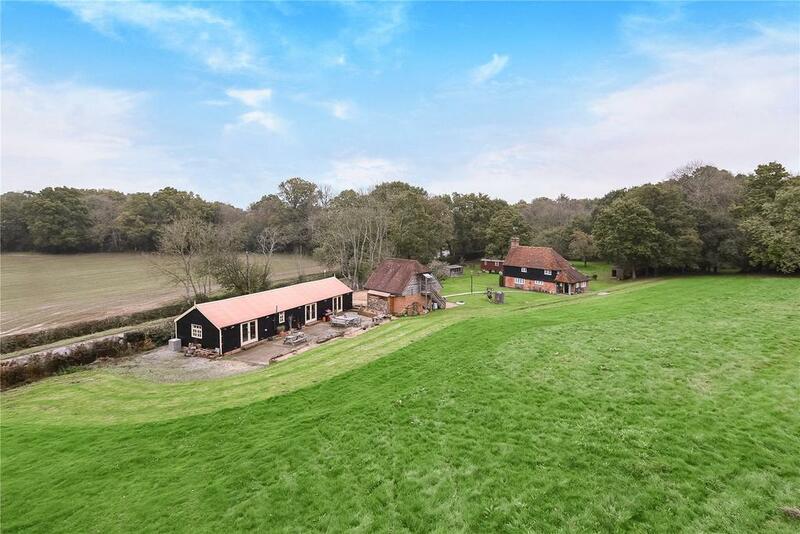 Spacious barn conversion occupying an idyllic position with breathtaking views, approximately 2.5 acres of land and stabling. Charming Grade II listed semi-detached three bedroom cottage in elevated position, with potential for one bedroom annexe. 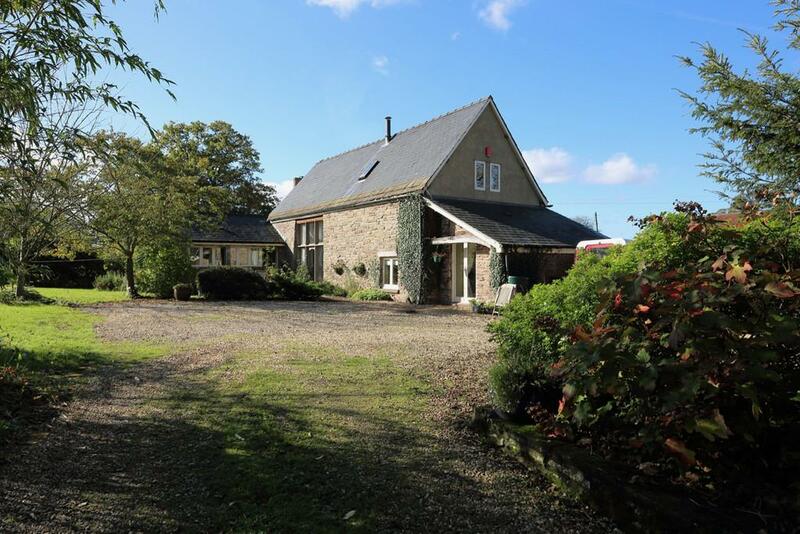 A modern, spacious, energy efficient barn conversion renovated to a very high standard, set in 5.5 acres with double garage. 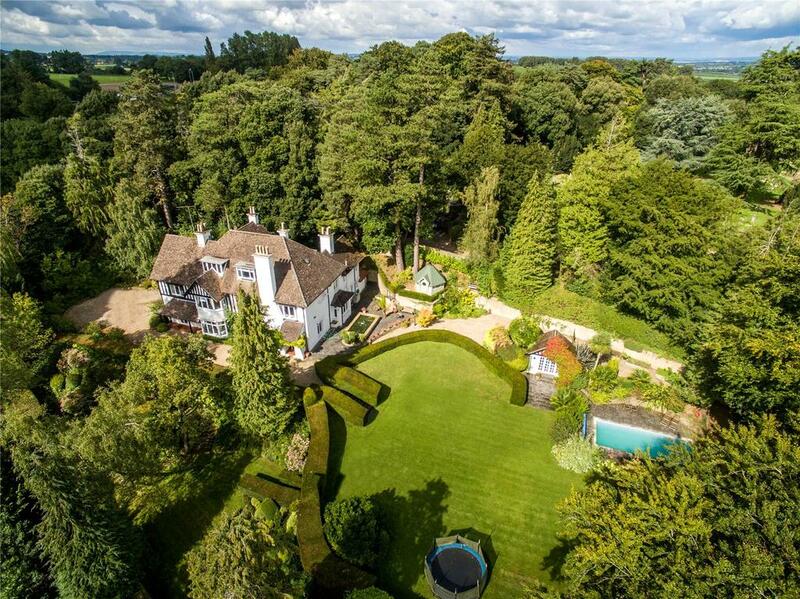 A most impressive Arts and Crafts style home set in approx. 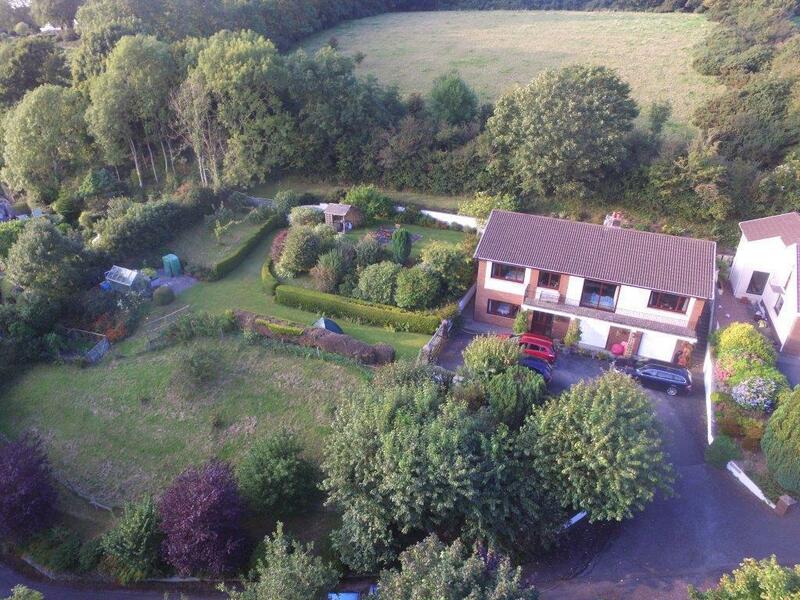 1 acre, in an elevated position minutes from the town of Crewkerne. 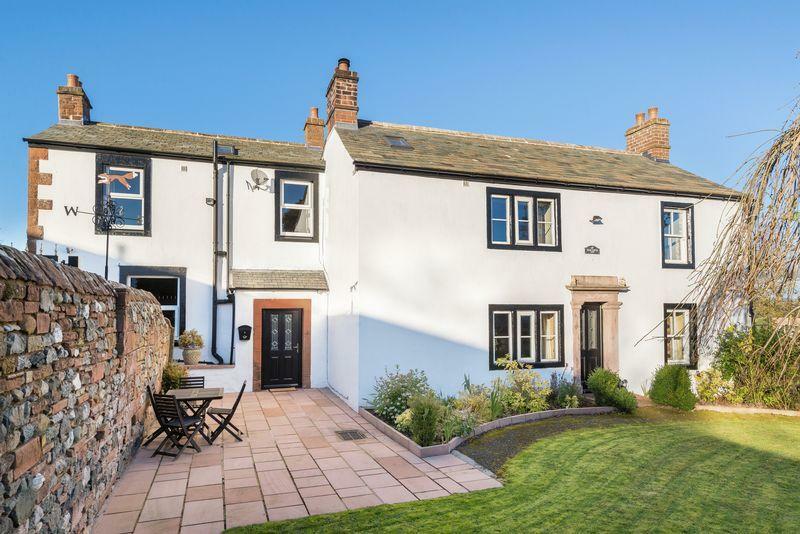 A well-presented character detached family house, together with three holiday cottages producing a very useful income. 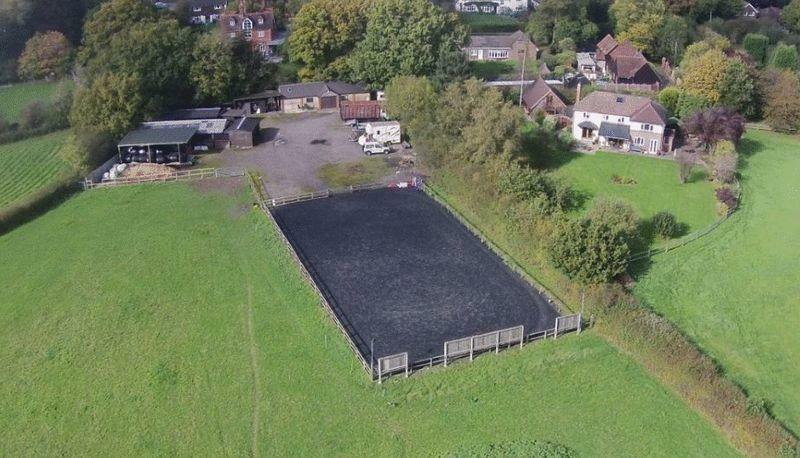 Beautifully-presented four bed house with equestrian facilities including 9 stables, floodlit school and storage units. C. 15 acres. For sale with Churchill via OnTheMarket.com. See more pictures and details about this property. 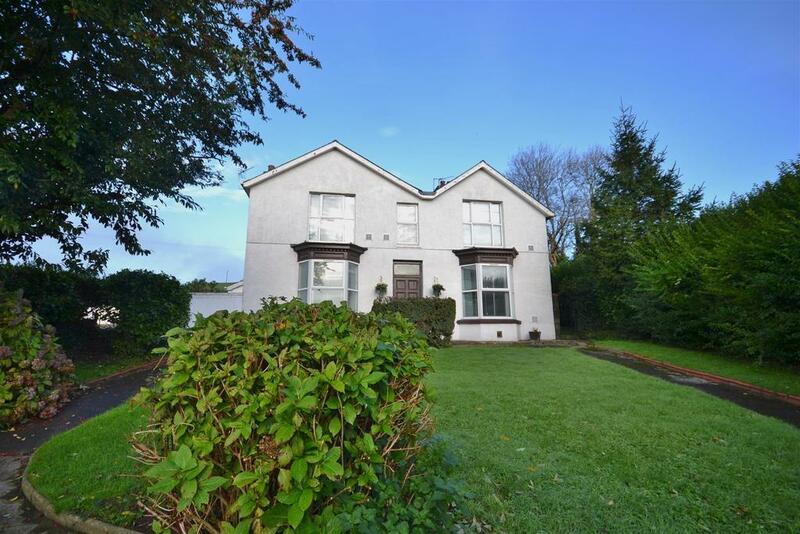 An impressive double-fronted, five bedroom property situated on the outskirts of Carmarthen, with versatile accommodation. For sale with West Wales Properties via OnTheMarket.com. See more pictures and details about this property. 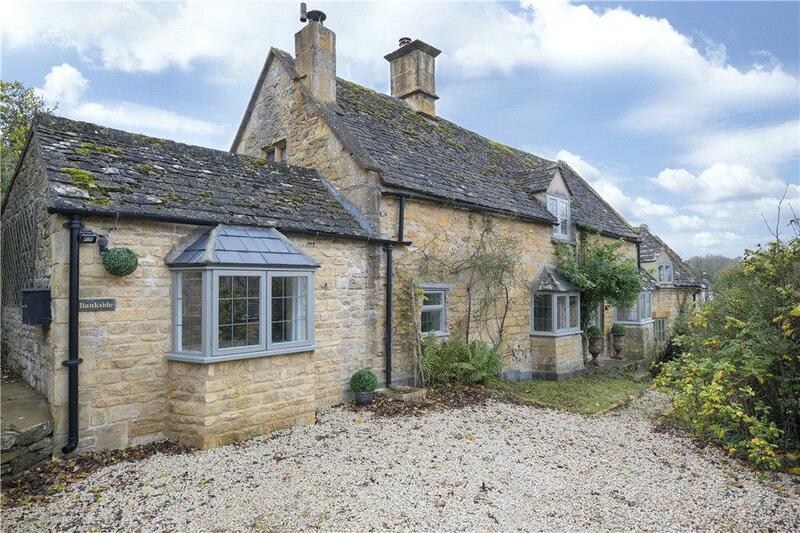 A detached recently renovated period cottage in an elevated position within the heart of this popular village.